Welcome to Budget Home Theater, a trusted resource for finding unbiased product reviews on the market’s most innovative home theater systems. Plunging prices are making it possible for homeowners with tight budgets to afford replicating the movie theater experience in their own houses. Our mission is to crunch all of the important production information into reliable rankings that help consumers fulfill their entertainment needs. Home theaters capitalize on the latest technological advancements to make binge-watching TV series and playing thrilling video games even more enjoyable. A home theater system typically contains all of the audio and video equipment needed to amplify your viewing. Whether you have a 32-inch or 72-inch screen, home theaters can beef up your system with a DVD or Blu-ray player, surround sound bar, stereo receiver, iPhone dock, powered subwoofer, and more. Today’s home theater systems also popularly include Internet streaming for watching Netflix or Hulu without excess cables and fuss. Picking the right budget-friendly home theater could transform your living room, den, or basement into your family’s favorite hangout spot. Online shopping is a popular method for buying television gadgets. E-commerce has pervaded the home theater industry for shopping right from your desktop or smartphone. According to The Wall Street Journal, 51 percent of surveyed shoppers made their purchases on the World Wide Web. Increasing sales means that there’ll be a greater volume of home theater choices available online. We’re here to help narrow down the confusing range of systems to ensure a smart, informed decision you won’t regret later. Staying safe online with the skyrocketing number of cyber attacks is crucial. Online search results can be rigged by untrustworthy sites that don’t have SSL encryption installed for your protection. At Budget Home Theater, we want to help consumers steer clear of costly scams and keep online shopping secure. We only use familiar websites, especially Amazon.com, to compile our rankings like the Top 10 4K Ultra HD TVs under $1,000. We’ll only link to websites starting with https:// to keep your identity and credit card information in safe hands. Remember to regularly check your accounts to nip any fraudulent charges in the bud quickly too. Besides an influx of products and security concerns, online shopping offers another unique challenge. Consumers aren’t physically capable of viewing, touching, and testing the home theater products they’re purchasing. Sales staff aren’t roaming the online store to answer your questions either. The Baymard Institute found that 68 percent of Internet viewers abandon their cart before purchase. We strive to resolve this problem by giving detailed, factual product information that boosts your purchase confidence. Our home theater reviews will inform you on each system’s features, dimensions, benefits, and disadvantages. We’ll also link you to photographs and videos of the products in action to better visualize what you’re buying. • Bang for Your Buck: Giving your TV a makeover doesn’t have to cost a fortune. Home theater packages can be purchased for as little as $200. However, their prices rise dramatically up to $2,000 and sometimes more. 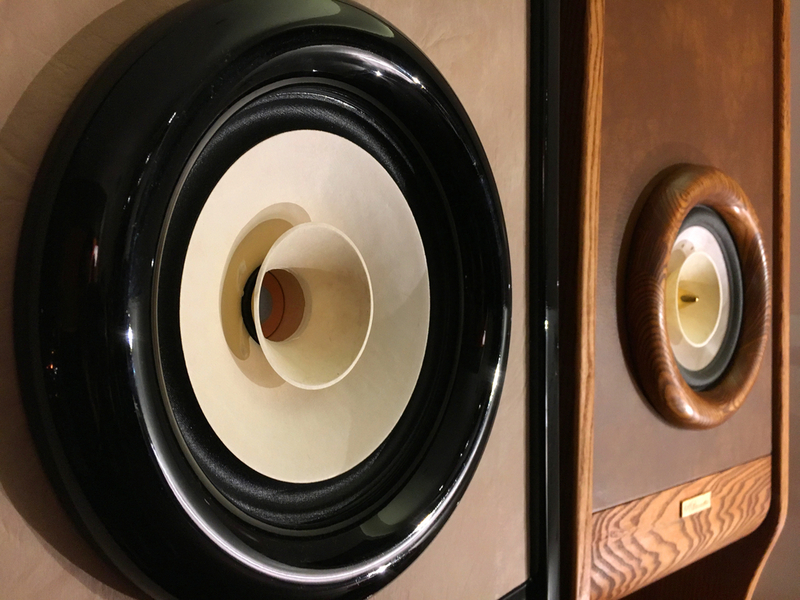 Custom home theater installation drains the wallet even further with costs soaring to the $10,000 mark. No matter your budget, we endeavor to find the best value for your money and free shipping opportunities. Our team hunts for great deals to put together a home theater within your price range. 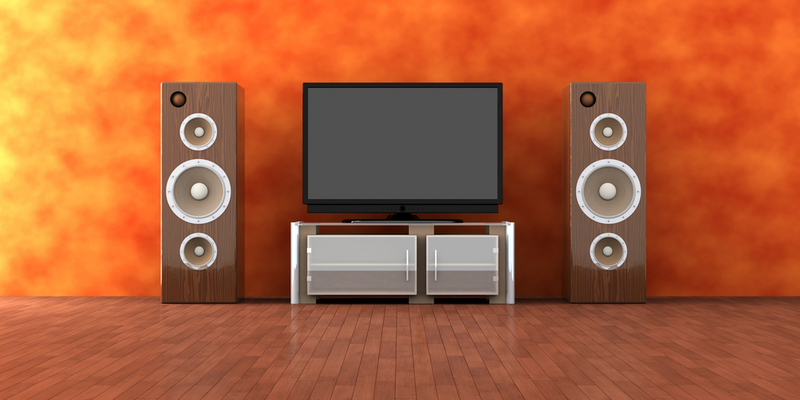 You’ll find articles like Top 10 Budget Home Theater Packages Under $500. • Technical Quality: We search for budget home theater systems that don’t cut corners on construction and innovation. We’ll compile product data to judge equipment’s ability to transmit sound and picture as filmmakers intended. If you’re not familiar with terms like 5.1 configuration, HDMI input, watts-per-channel, 1080p, aspect ratio, or OLED, don’t worry because we’ll define them and factor them into our reviews. It’s our goal to take the guesswork out of how well your entertainment system will perform once it’s out of the box. We’ll also look for the Energy Star label to certify that your home theater won’t make utility bills soar. • Reliability/Durability: Purchasing a home theater for $500 does little good if the system breaks within six months. Therefore, we make durability a priority in organizing our product reviews. We look for reliable features that have the strength to withstand hours of streaming. 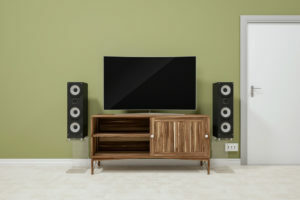 For example, when forming the list of Top 10 Budget Home Theater Speaker Systems under $500, we’ll give preference to products with gold-plated connectors that won’t corrode like tin or nickel. Since we can’t actually purchase every system, we thoroughly survey reviews to see how satisfied customers are year after year. • Customer Support: Another big area of concern for our home theater reviews is the availability of customer support. There’s nothing worse than buying an extravagant system but not being able to install it. We strive to keep the purchase stress-free by highlighting products that come with 24/7 technical help. For instance, Sony offers eSupport to answer how-to questions on their speakers, AV receivers, projectors, remote controls, and more. Companies must have easy-to-read manuals accessible in print or online for our stamp of approval. We also look for warranties that will cover any tweaks or repairs needed. Ready to Find Your Dream Home Theater? We now invite you to begin browsing through our website for up-to-date reviews. Whether you’re searching for a full system or simply the Top 10 Budget Home Theater HDMI Cables, we’ve placed the best products conveniently at your fingertips. Clicking through our rankings will make you an authority on home theater systems to maximize your shopping budget. We’ll also link you to Amazon and other leading retailers to complete your purchase. So grab some popcorn and prepare to have a cozy cinema in your own home.